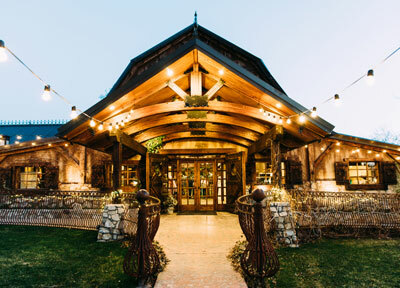 Located in Lindon, Utah Wadley Farms has 23 acres of lavish gardens, vineyards and orchards. With two historical buildings this venue is perfect for receptions indoor and outdoor any time of the year. 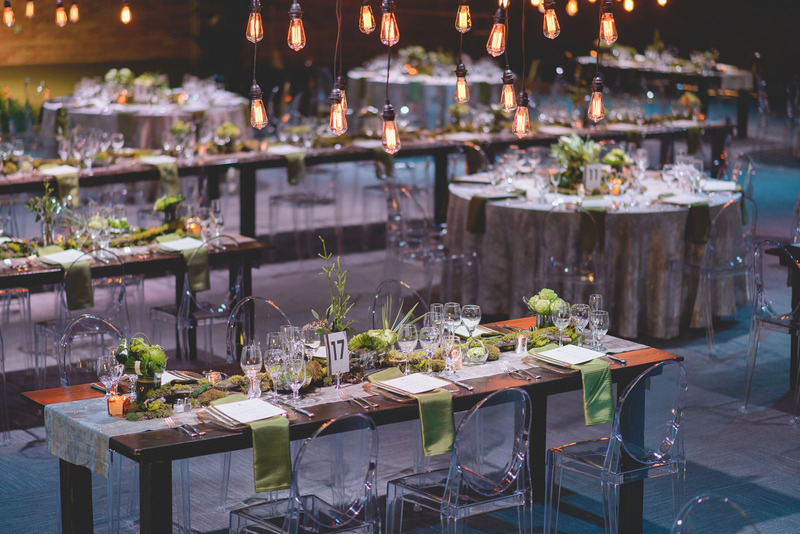 Wadley Farms is perfect for any event and can hold up to 150 guests inside and 300 guests outside.